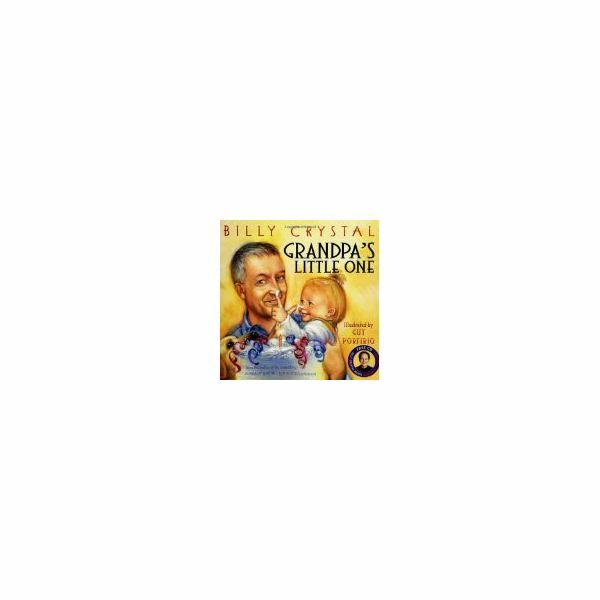 Before beginning the kids activities for Grandparents Day, you may wish to give the children a little background about the special day set aside to honor grandparents. Adjust the amount of information depending on the ages you are addressing. The idea for National Grandparents Day began in 1970. A West Virginia housewife named Lucille Herndon McQuade is credited as having been its founder. Help children "become aware of the strength, information and guidance older people can offer"
Taking time to teach children about the special contributions of grandparents provides a wonderful opportunity to celebrate the special relationship between grandparents and their grandchildren. Below are some kids activities for Grandparents Day that you can use with lesson plans in your classroom this year. Begin your kids activities for Grandparents Day by having students bring in photocopied photos of their own grandparents to share. It is best if the photos are a head shot. Ask parents to enlarge the photo if necessary. It is important that the photos be copies, and not the originals, since they will be used for a project later on. Children may also bring in photos of special family friends or neighbors if photos of a grandparent are not available. Give each child the opportunity to share the photo(s) they brought in, and to tell a little something about their grandparent(s). This could be a fond memory, and interesting fact or even just their name and where they live. Write the child's name lightly in pencil on the back of each photo, and collect them for future use. 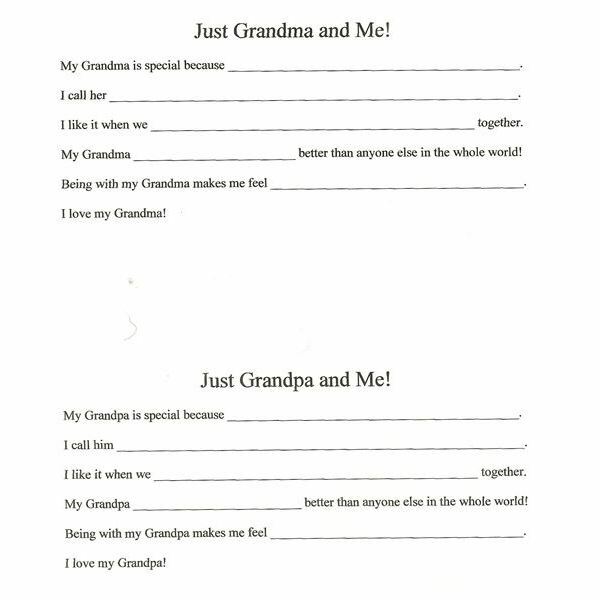 Before beginning the activity, spend some time helping each child complete the "Just Grandma and Me" or "Just Grandpa and Me" sheets. The child will dictate, while you write their response. Explain to the children that they will be making pictures of themselves spending time with their grandparent(s). Demonstrate to the students how to draw a stick figure. Be sure to include the body, arms and legs…but do not include the head this time. Give students time to create their head-less stick drawings. They should draw themselves and whoever they have a photo of. If they have a photo of both grandma and grandpa, they should make separate pictures for each one. Or, if the grandma and grandpa are husband/wife, the child would draw a picture of themselves with grandma on one side and grandpa on the other. 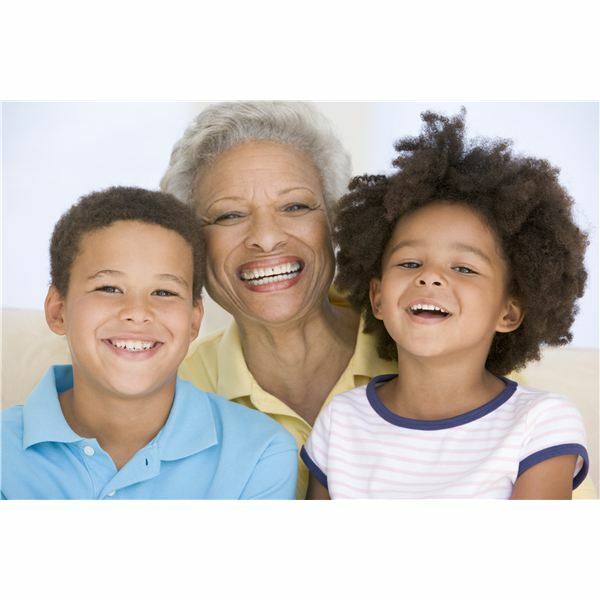 If the child has two sets of grandparents, you may wish to complete two of the pictures in the classroom, and send the other two pictures home to be completed at a later time. The picture should show the child holding hands with the grandparent, if possible. Once the drawings are complete, help the children cut out the heads and faces of the photocopied photos provided. You may need to lightly draw a circle around the heads for the child to use as a guide when cutting. Students will glue the photocopied heads onto the stick figure bodies they have drawn. Glue the completed "Just Grandma and Me" or "Just Grandpa and Me" sheets to the top or bottom of the picture. Your preschoolers may then spend some time adding to the background of the picture. Perhaps they want to add trees and flowers, as if they are walking in the park with grandma/grandpa. Perhaps they have a special place they like to go with their grandparents – like the zoo, or a cottage up north. Display the pictures in the classroom for a period of time. When your activities to help celebrate Grandparents Day are completed, you may wish to send these very special pictures home or ask that the children present the pictures to their grandparents on National Grandparents Day. 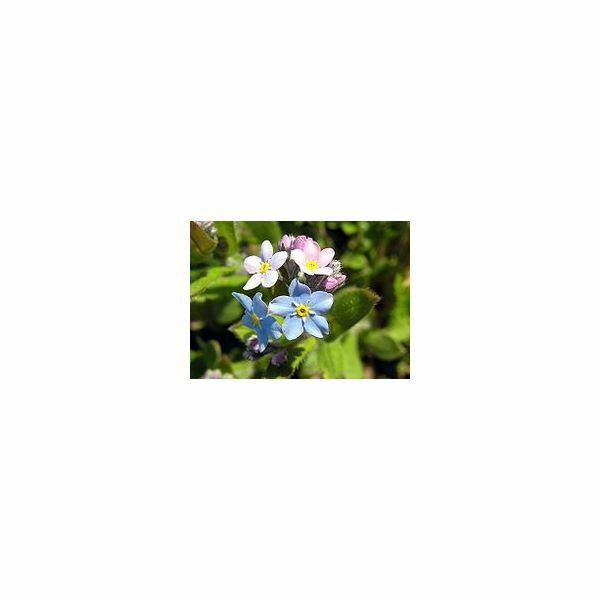 little pots and delivering them to your local nursing home as a gift to grandparents who might not have the opportunity to see their own grandchildren on a regular basis. These are wonderful activities to help celebrate Grandparents Day! To make these gifts even more special, try painting each child's hands with washable paint. Instruct the children to wrap their hands around their pot – as if they were holding it. Carefully peel away their hands to reveal the hand print left behind. Allow each pot to dry before planting the flowers. Singer and songwriter Johnny Prill has penned the official song of National Grandparents Day. The lyrics, video and purchasing information may be found here. Teach the song to your class, or simply play the music in the background while working to complete your Grandparents Day activities. As a culmination to your activities to help celebrate Grandparents Day, you may wish to invite your classroom grandparents in for a visit. Ask families to donate favorite baked goods and spend some time sharing the Grandparents Day activities you have completed. If your students have learned the official National Grandparents Day song, have them sing it. Or, you may wish to incorporate creative movement to the song by teaching the children a simple dance. At the end of your celebration, present your visitors with the pictures your students drew using photocopied head shots. Whatever activities to help celebrate Grandparents Day that you choose, your students are sure to enjoy the time spend thinking about their grandparents!